Gregory Pest Solutions is proud to announce the acquisition of The Guardian Pest Control based in Cartersville, GA. Both Companies have a longstanding presence in their hometowns and have provided premium pest control and excellent customer service. The Guardian has been providing homeowners and businesses with quality work and personal service since 1990. We are proud to announce our partnership with Gregory Pest Solutions, a family owned company that has been providing premium pest control for over 45 years. Kathy and I have been searching for just the right company to carry on The Guardian’s vision and values. We have found the perfect partner in Gregory Pest Solutions. Perfect for our customers and perfect for our teammates. 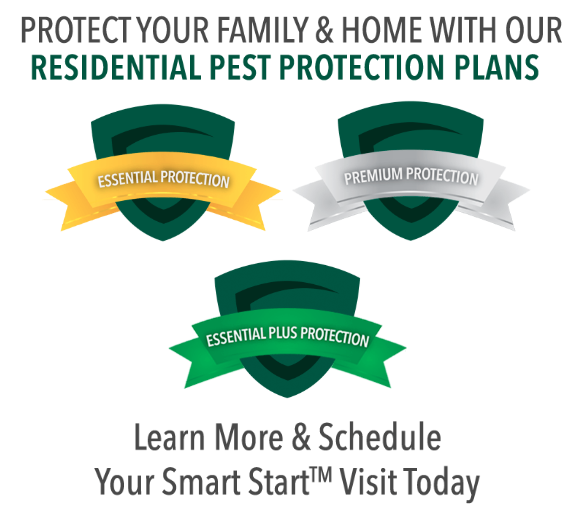 Gregory Pest Solutions serves the entire Southeast and is proud to carry The Guardian and it’s customers into the future with Smarter pest control™. We are proud to have The Guardian as a part of our Gregory Family. As a client, you are our highest priority and we want to prove to you that our dedication to quality service is strong. We can provide a full range of pest management services for homes and businesses. Please visit our Cartersville service page for more information. Have Questions? Feel free to let us know below or call the local office at 770-386-9985!